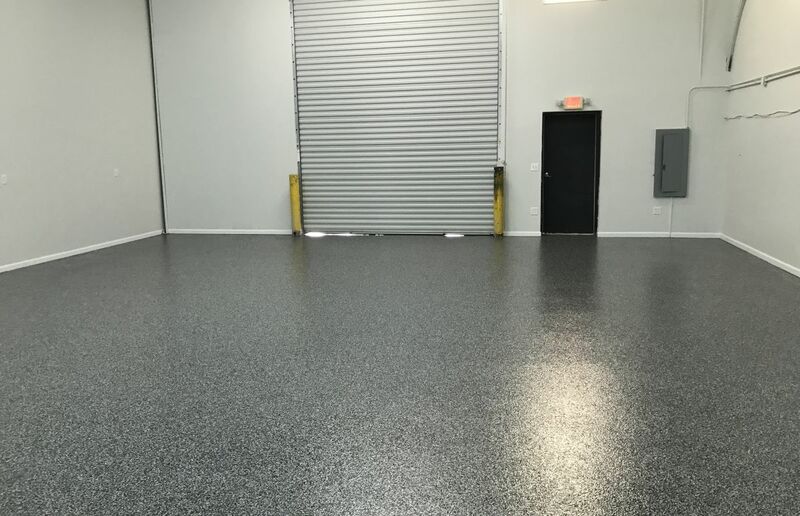 At Granite Garage Floors our only business is upgrading garage floors with an industrial coating system that Looks and Lasts Like Granite™. 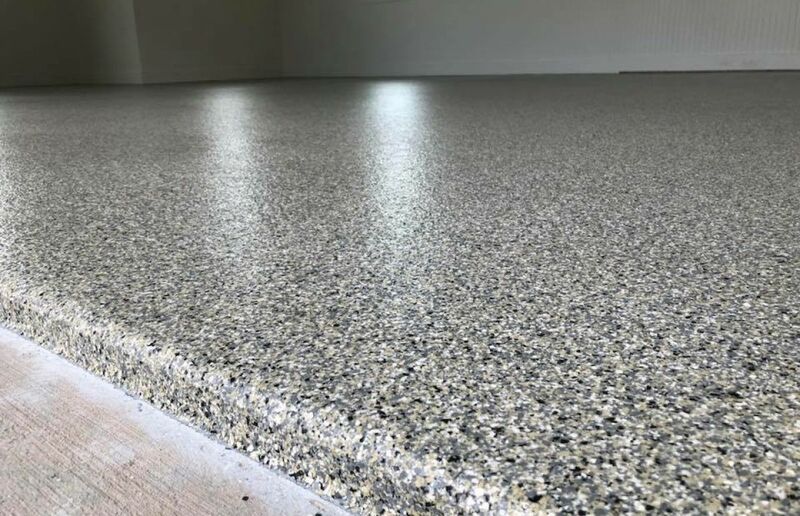 Gone are the days of having a drab, unsealed concrete or gray painted garage floor that easily stains and peels from hot-tires. 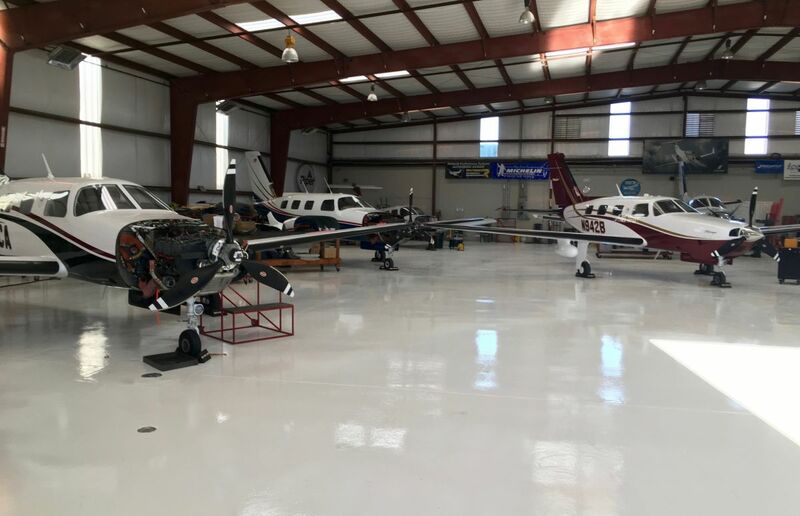 Our industrial coating process focuses heavily on preparation and the utilization of best-in-class products to include epoxy, polyaspartic, polyurea, and urethane products. 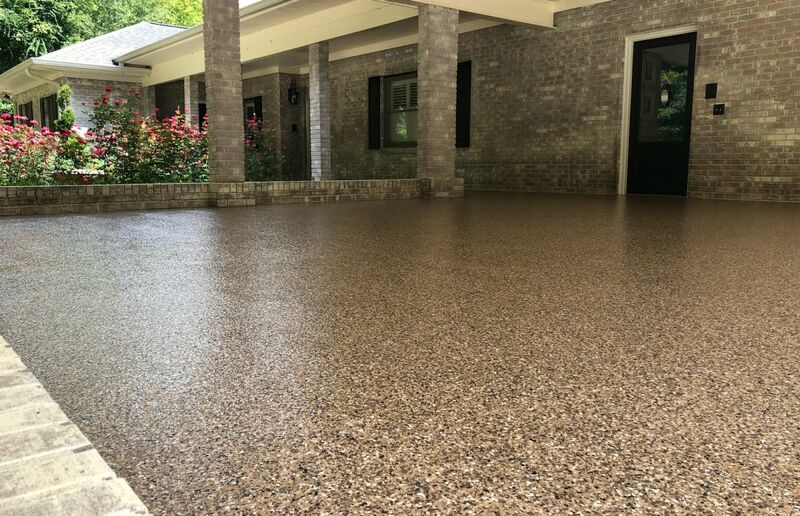 Both of these factors are critical to a long-lasting system that is extremely durable, resists staining, blocks concrete dust, and is extremely easy to clean. 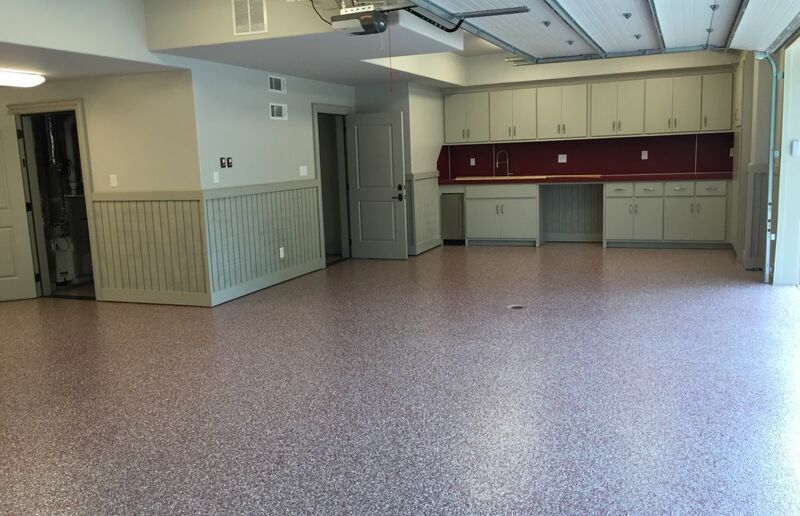 Our customers can choose from designer color finishes to look like Granite, Quartz, Stone, Metallic, or Terrazzo. 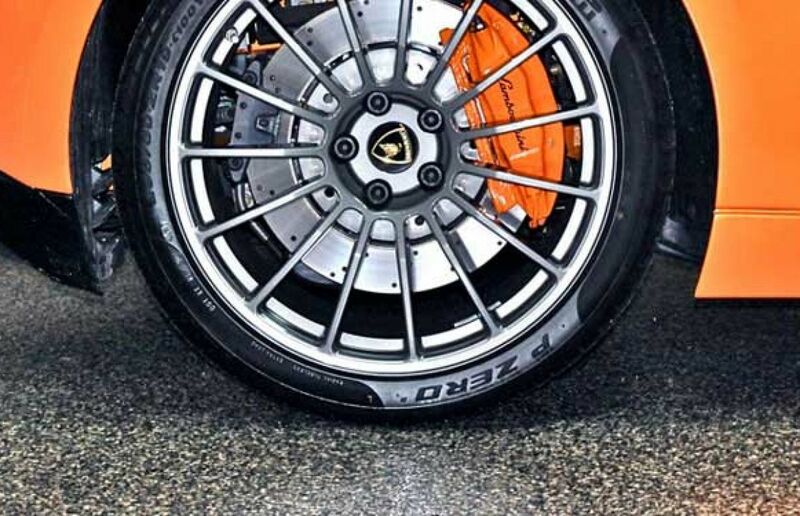 Lastly, and most importantly, we stand behind our professionally installed system with a “Lifetime Satisfaction Warranty” that is guaranteed against hot tire pick-up. 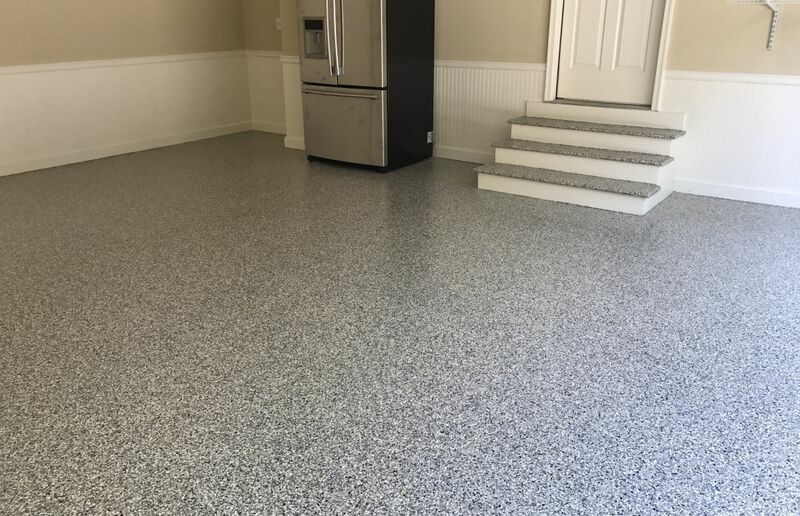 In addition to garage floors our systems can be installed in other concrete areas around the home, such as basements, workshops, unfinished spaces, and exterior porches & patios. The crew was extremely professional and the work was second to none, After they left I was amazed at the way they left the area. Great communication, quick work (completed in two days), looks great and very pleasant to work with. The crew showed up as scheduled, on time, and were very professional. I am quite happy with the outcome. Quite beautiful. David was great to work with on scheduling the crews to come in and his crews did an awesome job on the floor. Great experience, on time and professional. Floor looks great! Great job. Hassle free, efficient great results. David and his installation team are very professional, knowledgeable, and respectful of the customer and property. Excellent service and professional quality. We are very happy with the finished product and recommend them highly! Highly recommended. 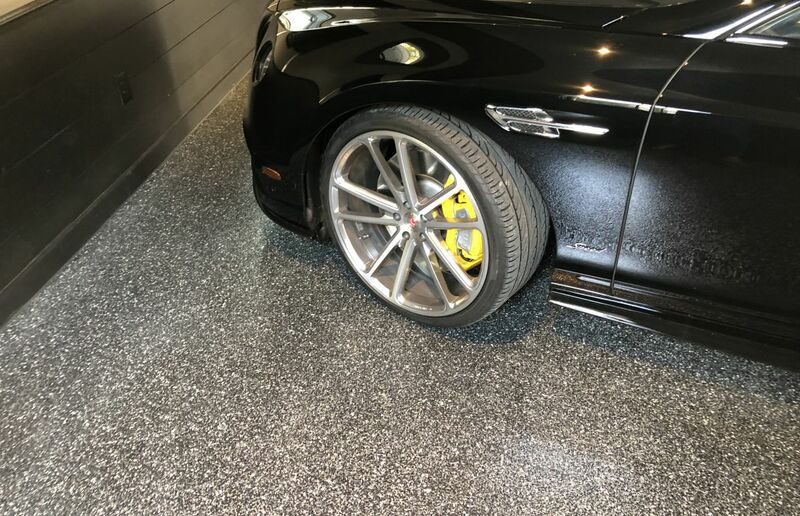 Just had my garage floor finished and couldn't be happier, it looks fantastic! The whole thing was completed way sooner than I anticipated and Nick and his colleagues were all incredibly responsive. Very fast, very professional. Knowledgeable of the process and product. Invoiced less than estimate. Clean and accurate work. Got the job done on time. Would definitely hire them again. Great experience! They were VERY detail oriented and efficient. He was on time, courteous, and paid a great deal of attention to detail. Excellent service, from sales consulting to finished product installation. I chose the colors of my house and it turned out amazing. This is a well organized and thoroughly professional company. The crew was well trained and very efficient. 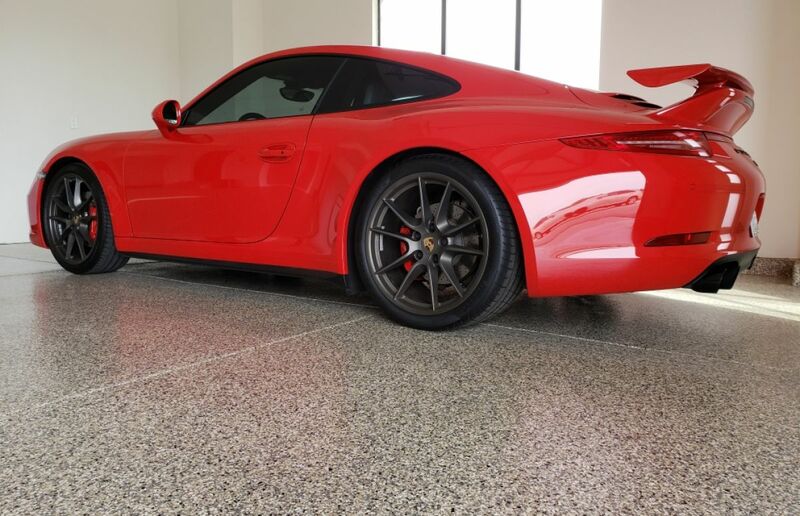 Great experience with Granite Garage Floors! 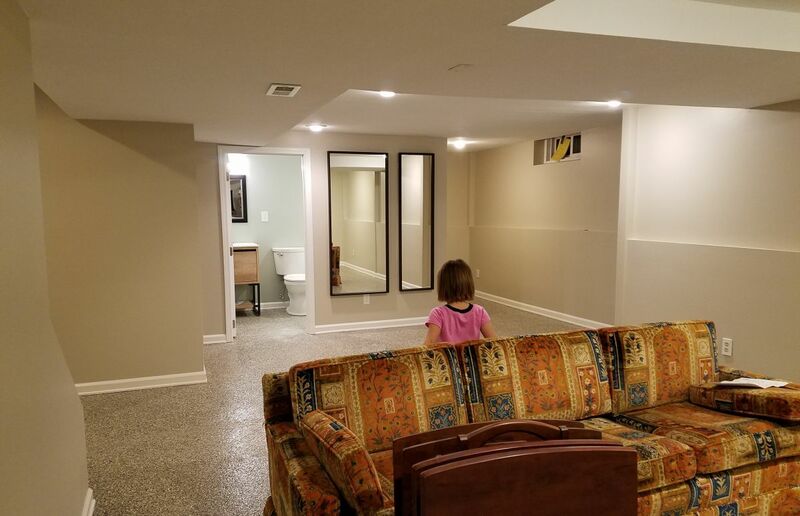 We were very happy through the entire process and the new floor is better than we expected. Super happy with the process and the result. 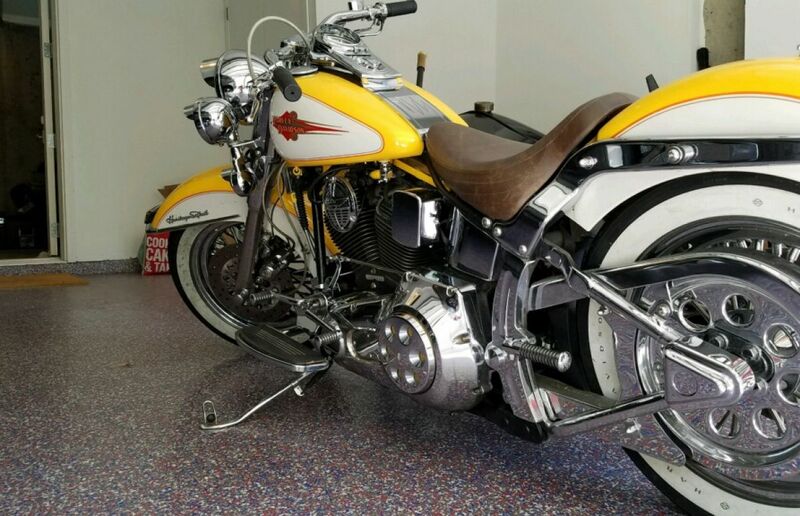 David worked with us on a color and design that was different from the standard. 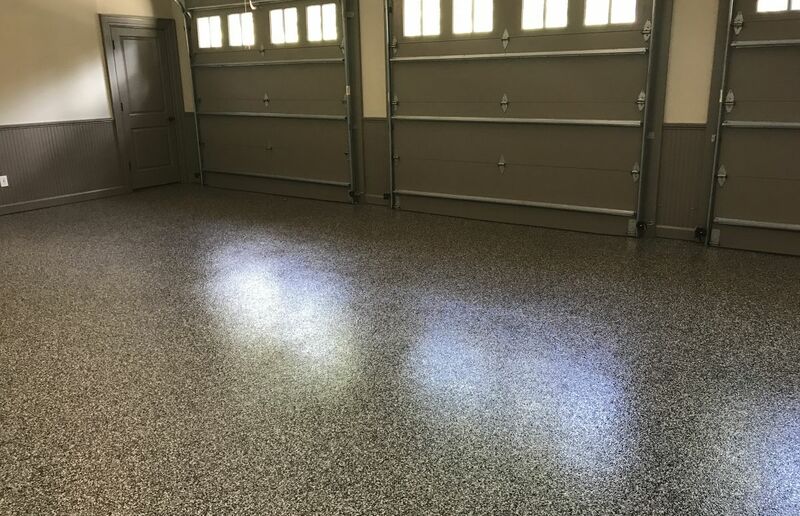 David and his crew did a wonderful job on our garage floors. The floors look even better then I thought they would. They look amazing! They did an amazing job! The floor looks great. They did it seamlessly while we were out of town. Very professional! 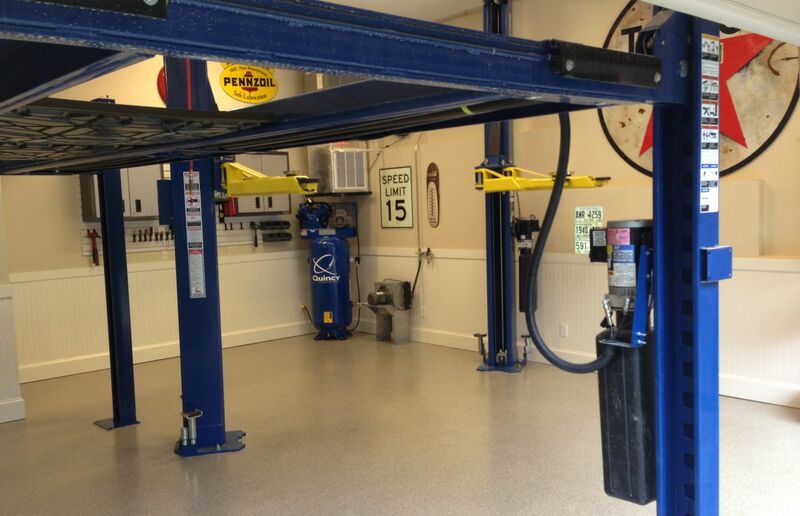 We absolutely love our new garage floor. 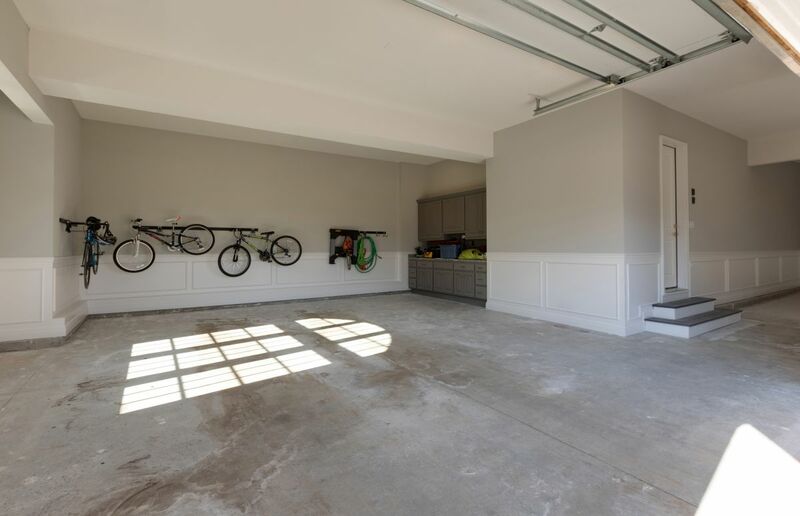 If you are considering a garage makeover, you need to call Hal and his team! 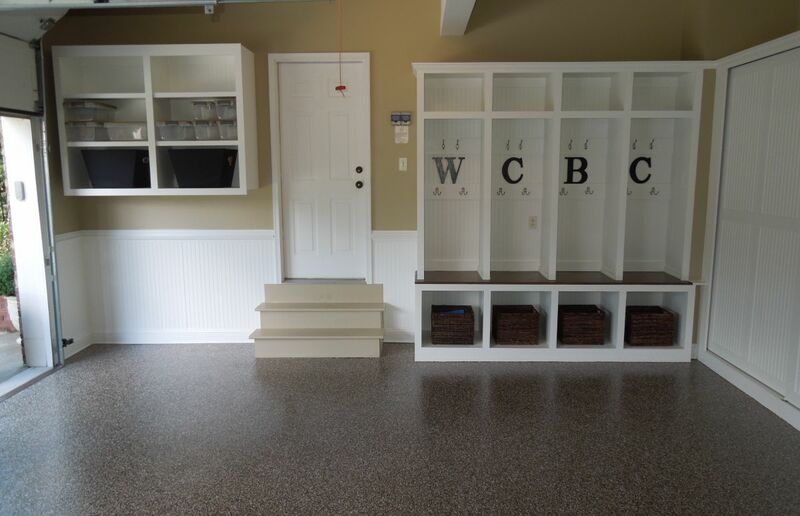 I am thrilled with my new garage floors. The process was quick and efficient. Entire staff was a pleasure to work with. The business owner, Keith, is super responsive, professional and a joy to work with. The product is awesome. My garage and porch look amazing. They did a fantastic job. The crew was most professional. 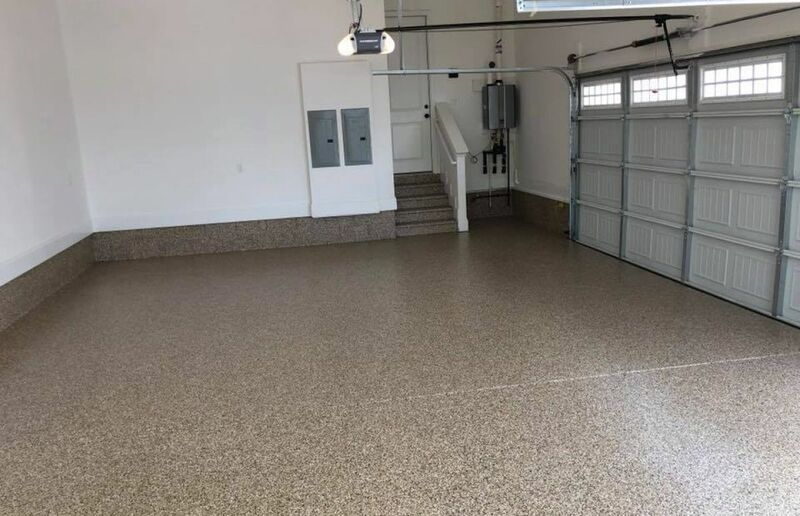 I rank Granite Garage Floors an 11 out of 10! Recently bought a house and from day one Hal and his team provided excellent service and professionalism. Great work and customer service! From start to finish, a great experience. Keith was responsive, had great knowledge of the product/process, and the price was competitive. I can't be happier with the end result and customer service provided by Hal related to the installation of my garage floor. Thanks again! We picked this company from Google listings and have been very pleased. Alan was exceptionally quick to respond and was very receptive to all of our questions (and we had some!). Very happy with the outcome, too! We had a great experience with this company. Everything was done like they said it would be and our floor looks wonderful! His kindness and professionalism made our decision for us essentially. The product and service he offers is incredible. They are beautiful and easy to clean. Love them! 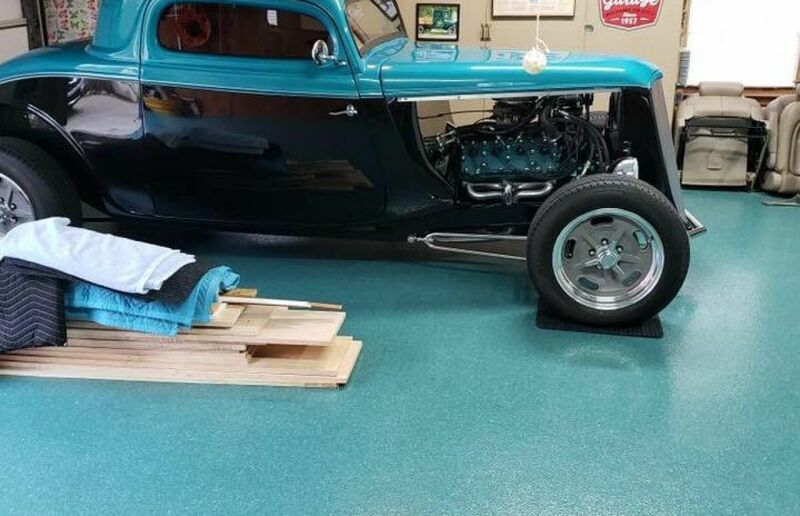 Our garage floor looks great and cleanup is easy. 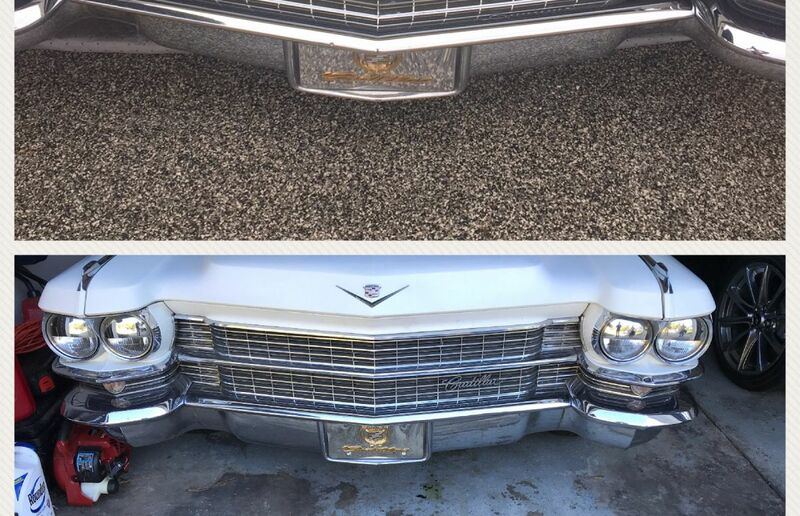 Thank you Granite Garage Floors and thank you Hal. We are really pleased & would highly recommend them. 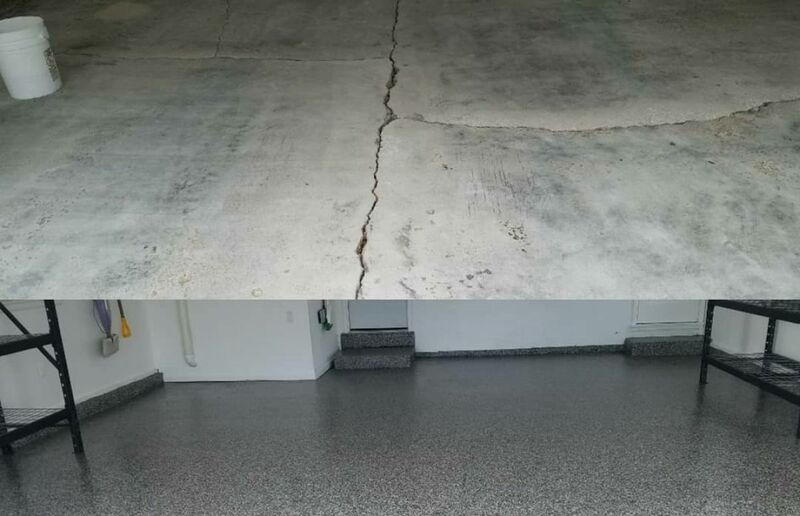 Granite Garage Floors did an amazing job on transforming our garage! Awesome experience! Very easy appointment and gave a clear explanation of the entire process and choices. The work crews did an amazing job! They were an easy choice and did a fantastic job! In the end, I was disappointed by the unprofessionalism and poor quality. 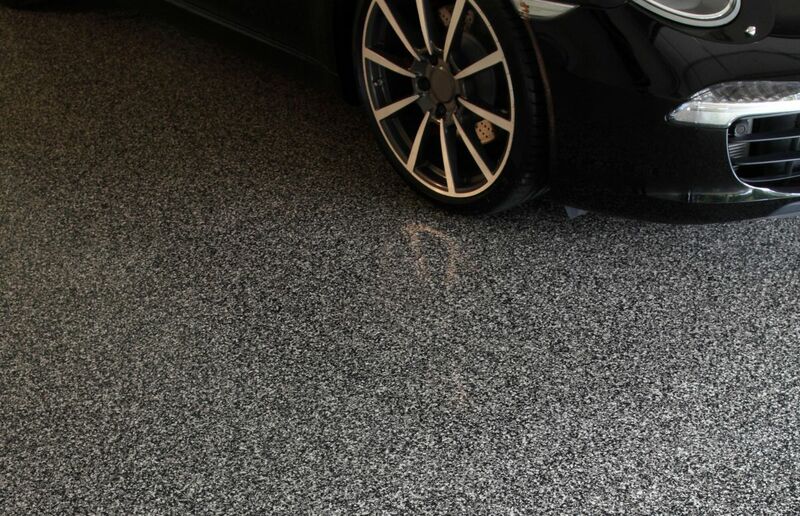 My wife and I both are in love with the polished look Granite Garage gave us, and with the beauty of it. Greg arrived on time for the estimate process and was professional and personable. 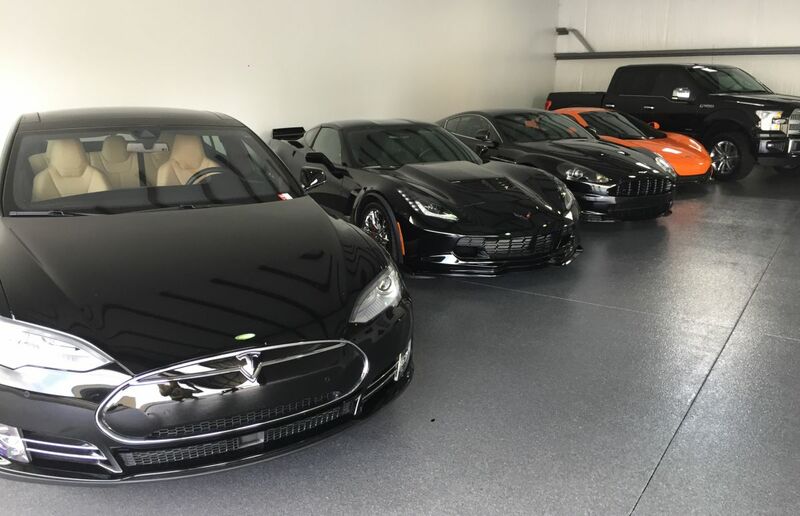 I would recommend Granite Garage Floors in the future. Our company is founded on the principles of quality, service, and value. Since our company’s inception in 2010, we continue to closely align ourselves with our suppliers to provide the latest in coating technologies and installation techniques. 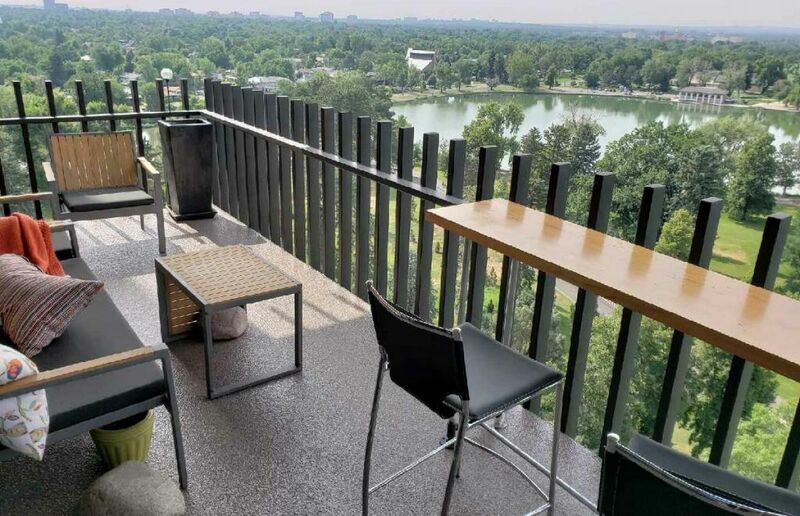 Our installation teams are professional, experienced, and take great pride in their work resulting in extreme attention to detail and finish quality. 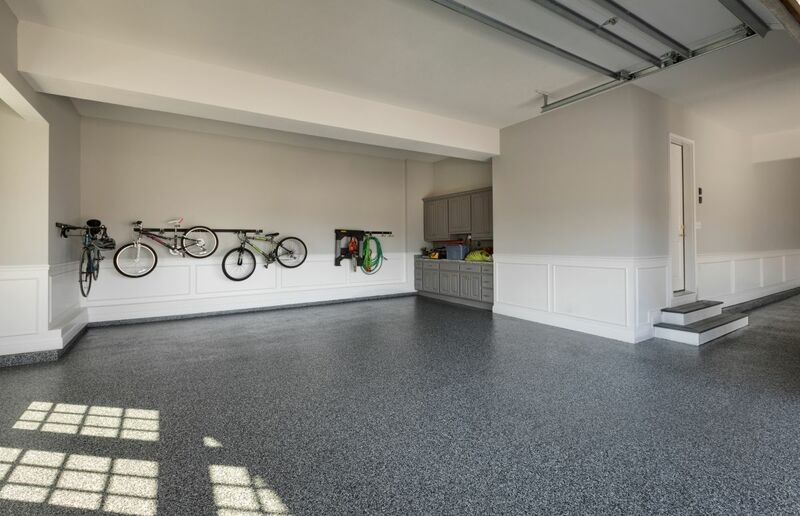 Every Granite Garage Floors location is locally owned & operated, and is fully insured to include countless online reviews and neighborhood references, along with an unmatched customer service experience. Our service area includes the greater metropolitan cities of Atlanta, Baltimore, Southlake-Dallas, Denver, Kansas City, Nashville, Omaha-Lincoln, Raleigh-Durham, Richmond and Fort Lauderdale. 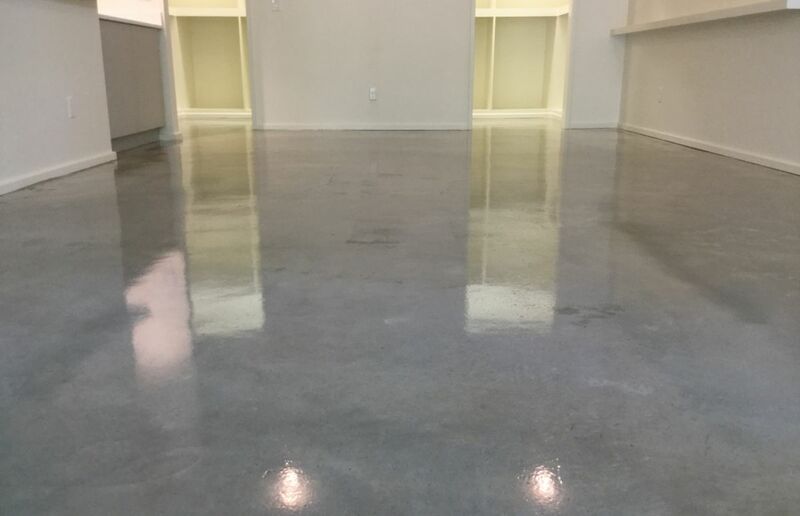 Our only Business is Industrial Coatings! Locally Owned & Operated-Licensed and Insured!